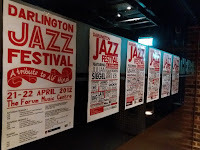 Bebop Spoken Here’s County Durham correspondent likes big bands, he likes Darlington, so it was a no-brainer to send our man along to Darlington and Simpson Rolling Mills Social Club on the first night of this year’s Darlington Jazz Festival. TE reports a very large turnout, far more than usual at this weekly big band session. 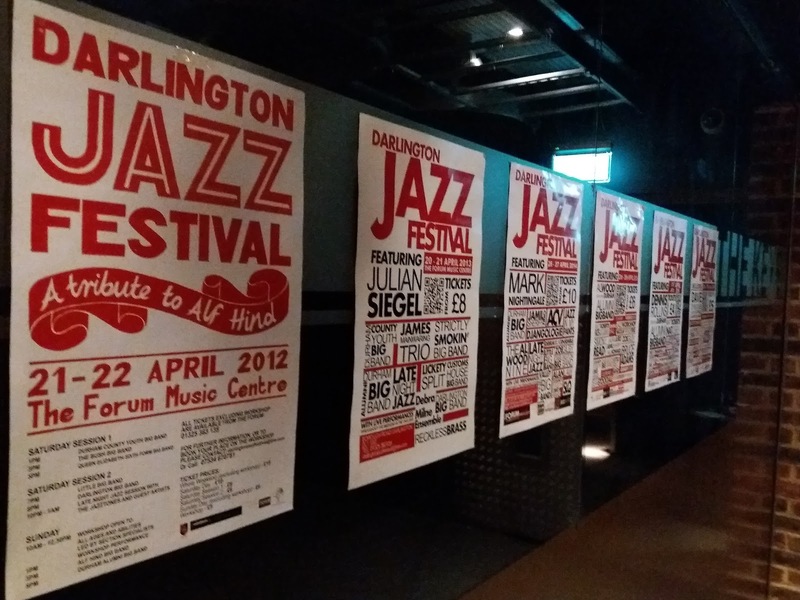 Clearly, the word had got out, there’s a festival going on in Darlington! TE’s highlights included Richie Emmerson’s tenor playing on What Are You Doing the Rest of Your Life? trumpeter Bill Watson featuring on Benny Golson’s I Remember Clifford and bass trombonist Chris Hibbard’s reading of A Nightingale Sang in Berkeley Square.